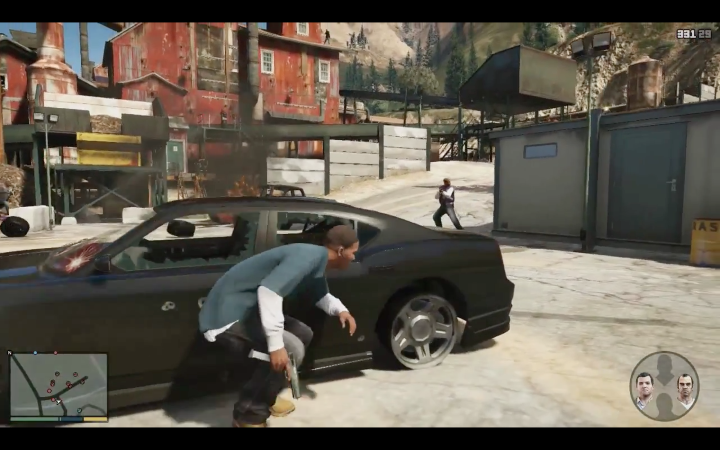 It is not surprising that the GTA series is frequently mentioned when the subject of video game violence is discussed. After all, the GTA games are one of the few that let gamers play a criminal, although the games are great overall. The protagonists in the GTA games are always, for one reason or another, on the wrong side of the law. And this has led moral crusaders such as US lawyer Jack Thompson to call the GTA games “murder simulators”.